The online version of this article ( https://doi.org/10.1007/s00024-018-2072-x) contains supplementary material, which is available to authorized users. The authors are grateful to the Editor Pr. A. Kijko for his helpful advice. We would like to thank the anonymous reviewers for their valuable comments and suggestions that greatly contributed to the improvement of the quality of the manuscript. This research was supported by the Algerian CRAAG, the Spanish Seismic Hazard and Active Tectonics research group, and the Spanish MINECO CGL2015-65,602-R and CGL2016-80687-R projects. 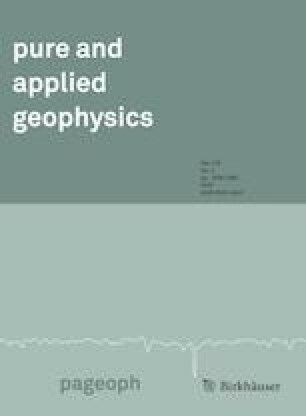 The authors acknowledge the Spanish Instituto Geográfico Nacional for providing them with the earthquake database used in this study. Mignan A, Woessner J (2012) Estimating the magnitude of completeness for earthquake catalogs, Online Resource for Statistical Seismicity Analysis. https://doi.org/10.5078/corssa-00180805. Available at http//www.corssa.org.